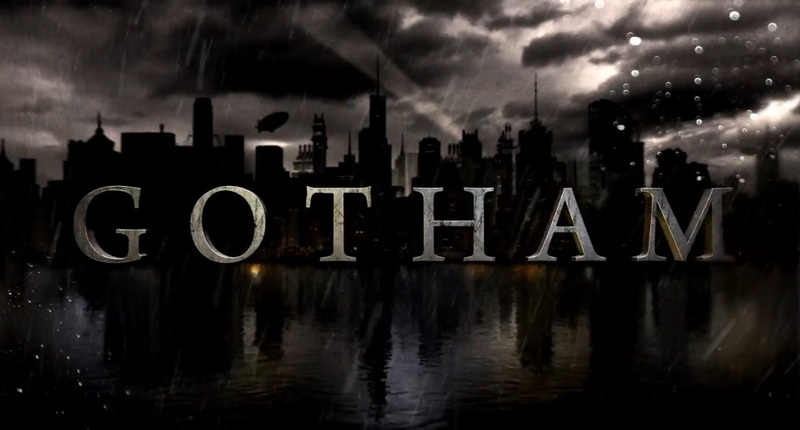 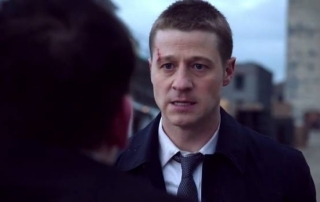 Check Out the New Trailer for ‘Gotham’ Season 2! 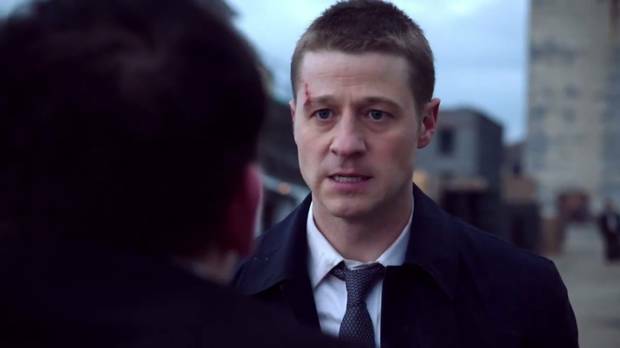 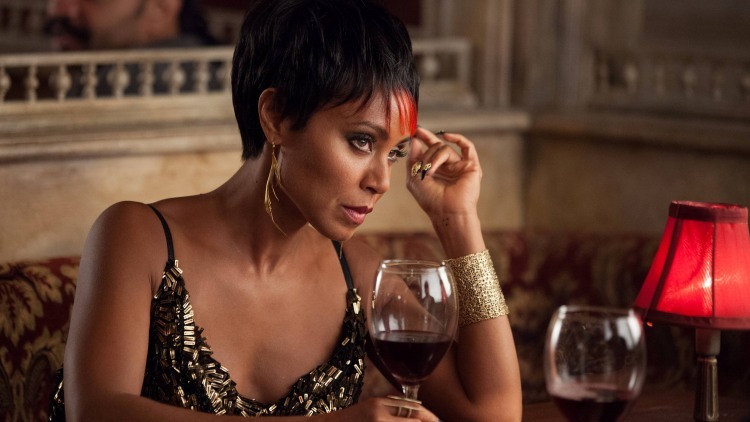 Good news Gotham fans – FOX has finally released a brand new trailer for season 2 of the show (featuring the rise of new villains…). 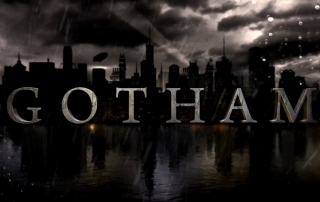 You can watch it below!